The 2013 National Entrance Examination for Postgraduate (NEEP) took place on January the 4th and 5th. The total number of test takers at SJTU Examination cite is 16088 and among them, 5511 are on Minhang Campus. SJTU strictly implemented the relevant examination rules and provisions from Ministry of Education and Shanghai Municipal Educational Examinations Authority (SHMEEA), well organized the examination service work, and seriously executed examination disciplines. NEEP has achieved much attention from school leaders and great support from relevant departments, such as the Security Department, the Educational Administration Department, the Student's Affairs Department, the Confidential Office, the Logistics Department, the School Clinic, etc. During the examination, SJTU Vice President and Dean of Graduate School Huang Zhen personally commanded the examination cite and inspected the examination classrooms. Graduate School Executive Dean Du Zhaohui, Vice Dean Yang Genke, Hu Hao led the examination work staff, together with hundreds of invigilators, successfully ensured the smooth processing of NEEP at SJTU. 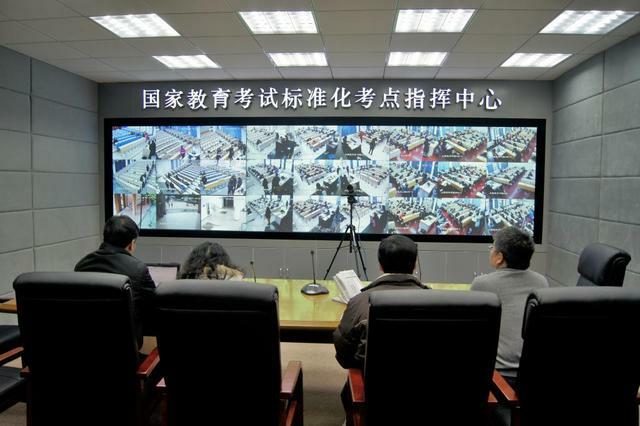 SJTU put into use the facilities for "National Educational Test Standardized Examination Cite," and established "Video and network monitoring system, Cheating prevention and control system, Identity authentication system, and Emergency command system." Various high-tech facilities worked well and played an important role in the examination process. 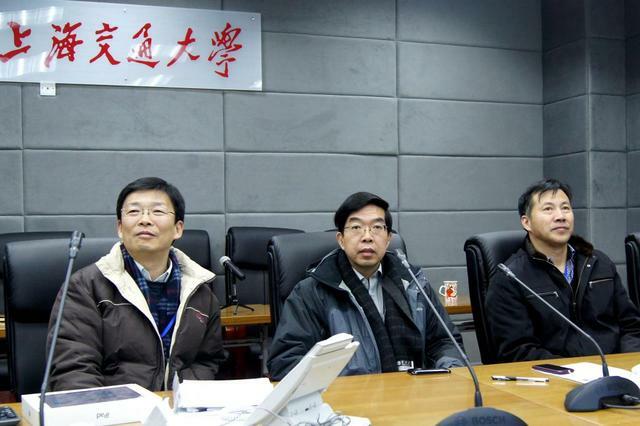 Vice President Huang Zhen, chief examiners, and leaders of examination services stayed at the Examination Command Center all along the test, in charge of the overall supervision and commanding of the examination execution of test districts and classrooms, ready for any emergency that might happen.